The beautiful community of Briarwick features an array of different sizes and styles of homes to suit a range of customer needs. The prices go from moderate to higher end, and the square footage varies as well, ranging from 2000 to nearly 3500 sqft. The single family homes here feature beautiful lanai areas with pools in most of the homes, and spacious, lush lawns both front and back. 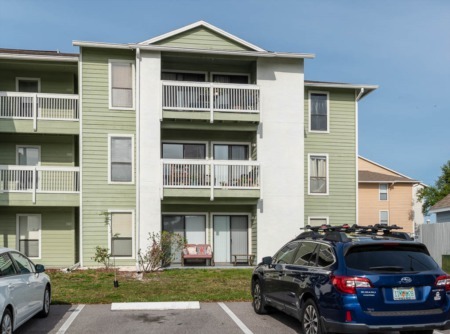 Briarwick is located in the East Lake area of Palm Harbor, which is a bit more inland and nature oriented, yet still a close drive to the beach and to other areas of Palm Harbor, Florida. 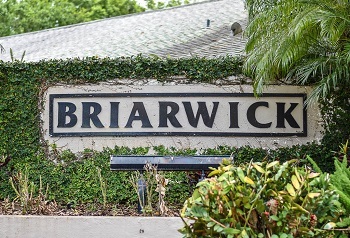 The community of Briarwick consists of great, reasonably priced homes that can accommodate a variety of needs. Fill out the form below to get in touch with one of our realtors - they will help you find the best home available for the best price! Selling your home in Briarwick? 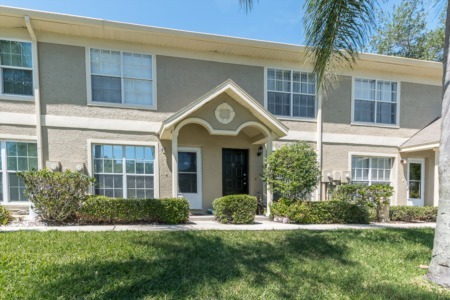 Our agents here at Lipply Real Estate are trained professionals with plenty of experience selling in Palm Harbor. If you let us help sell your home you won't be disappointed! Our tried and true marketing efforts have proven succesful to many happy sellers.